Don't assume everything is about the kids once a new mother comes back to work, writes the chief strategy officer of FCB New York. 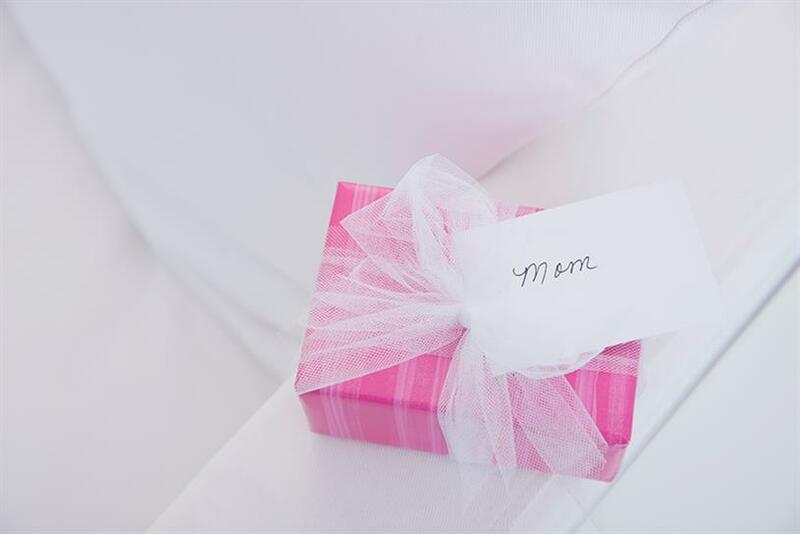 It’s always lovely to be showered with love on Mother’s Day but here’s a helpful list of things we can do in the industry to make every day a happy Mother’s Day in the land of advertising. 1. Don’t use the "V" word. No, not that one—I’m talking about using "vacation" as a term to replace maternity leave. Have you ever taken a vacation that is sleepless, where your body feels like it could drop out from beneath you, and where a new human you have no idea what to do with is 100 percent dependent on you to survive? It’s really nothing like sipping a cocktail in Tulum, so best not to equate it with a scene from "Cocktail" (dating myself). It’s not. Other phrases to avoid are: "Wow, you’ve been away for a while," or "how was your time off?" 2. Don’t put a new mom on a new business pitch. Slightly connected to point no. 1 ... but when a new mom comes back to work, don’t put her on a new business pitch. I have seen this happen many times. "Well, she’s been out for three months on leave, so it would be good to get her back in the swing of things." While new moms might be beginning to feel a bit more normal, many are wondering how they can do their job and not sleep. I have had many a tearful conversation with women who say they can’t stay awake at work or think, let alone pitch. Then, you may have others who, like me, couldn’t imagine staying out of a pitch, despite not sleeping. The point is: Ask—don’t ever assume. 3. Provide breast-pumping rooms. Whatever you do, try to avoid putting this room in the bathroom. The two things don’t go together very well. 4. Talk about more than kids. Make sure to ask a new mom about something other than her kids once in a while. She is a human being with interests and hobbies, ideas and opinions. She doesn’t just go home every night to fold laundry and nurse—she still watches "Games of Thrones," like you do—and probably more so, because she is up feeding a few times a night. 5. Ask before you touch. This one is separate from advertising, but I found it to be strangely more intense in advertising scenarios. A pregnant woman’s stomach is not public property. Randomly touching it is weird. If you feel compelled to, just ask first. 6. Don’t think everything is about kids. When women with kids need to leave early, don’t assume it’s because of their kids. Moms have other stuff to take care of and think about; as much as they love their children, they are not the be-all and end-all. And when she does have to leave early for her kids, don’t make it a burden. Having kids can actually enhance productivity, multitasking and drive—not to mention well roundedness, tolerance and empathy. Also, don’t assume that it means they won’t still be working from home once they’re done doing what they have to. 7. Don’t make assumptions. And just because an employee is a woman of a certain age, don’t assume that she has children. Just like you should never ask if someone is pregnant. 8. Post-maternity leave mentality is personal. Don’t think that, just because a woman is about to be married, she can’t do the job because she is going to have kids and won’t be hungry enough. And also, try not to assume that once a woman has kids she isn’t coming back to continue her career. Every woman is different, and each has a different mentality when she comes back to work. I couldn’t run back fast enough, but others want to run far away, or change their mind or are somewhere in the middle. Post-maternity leave mentality is personal. Best not to assume anyone’s agenda. 9. Drive and ambition don’t always change with motherhood. Don’t assume, just because a woman is pregnant or she just had a baby (or has a wee one at home), that she doesn’t want to take on that bigger opportunity or promotion. Too often I’ve discovered that it’s "assumed" that the woman/mom/mom-to-be doesn’t want that promotion or isn’t willing to travel as much. And you know what? That may be true. But it may be false. The best thing an employer can do is recognize that she deserves it, that it may be something she wants, and you should leave that choice up to her. You may be surprised that she has no interest in letting up on the gas pedal. Sure, it may prove harder, but drive and ambition don’t necessarily change once you have a child. 10. Be careful not to "mom track" talent. Just because someone is a mother, doesn’t mean those are the only insights she has. My colleague Liz Taylor, CCO of FCB Chicago, was dismayed to see that after she became a mom as a creative director, suddenly she was getting all the "mom briefs" or new business pitches while others got beer and sports drinks. She became the "token mom." And then she spoke up. It changed immediately. She loved working on those things, but she wanted a mix. —Deb Freeman is the chief strategy officer of FCB New York.